Beautiful.AI is AI-powered presentation software that makes it fast and easy for anyone to build clean, modern, and professionally designed slides that they can be proud of. Hi there! 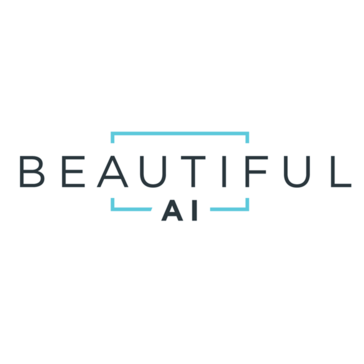 Are you looking to implement a solution like Beautiful.AI?